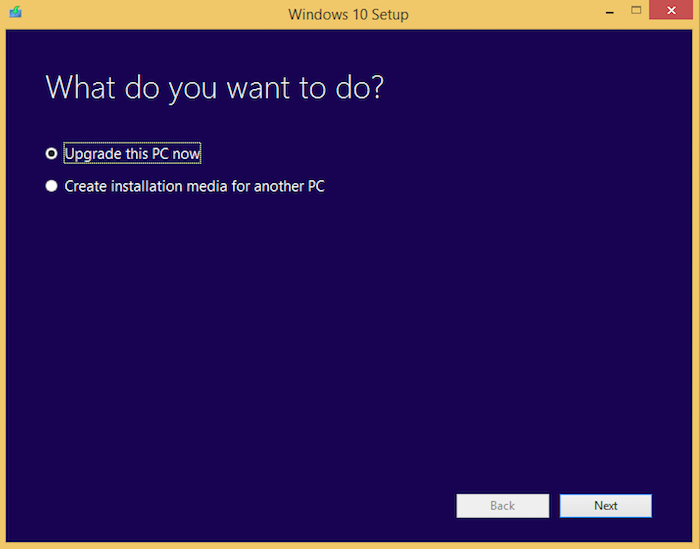 How to upgrade my virtual machine to Windows 10? 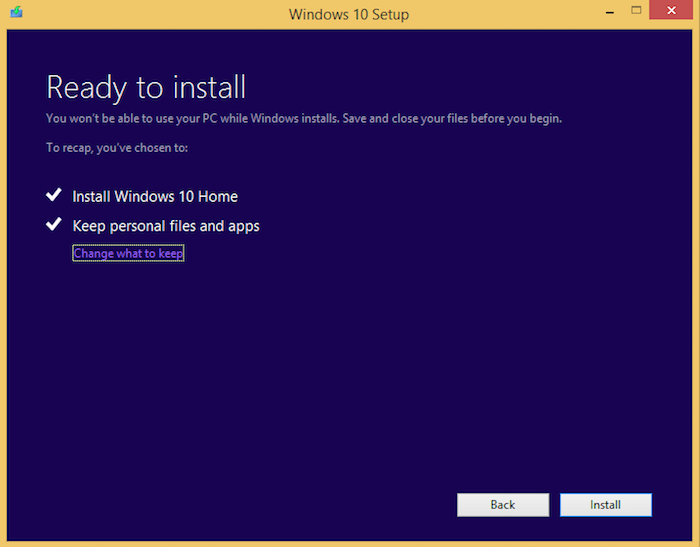 Why don’t I have the 'Get Windows 10' app in my virtual machine? 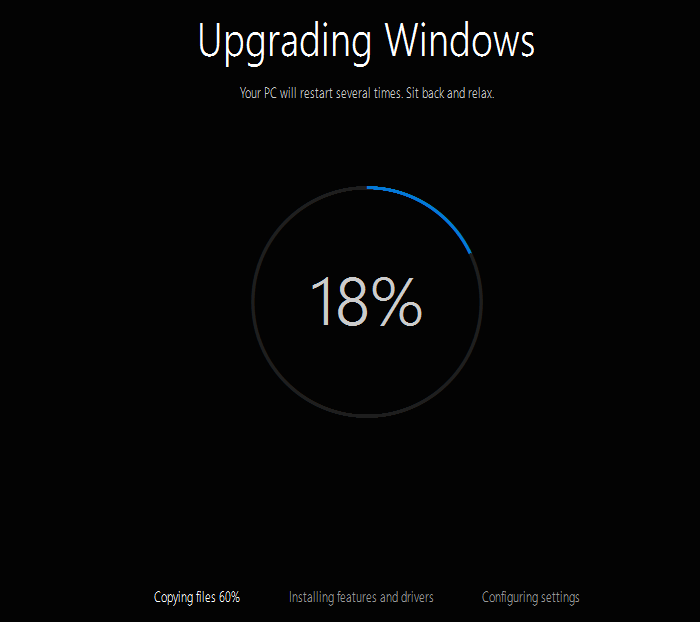 I want to upgrade my Windows virtual machine to Windows 10. How do I do that? 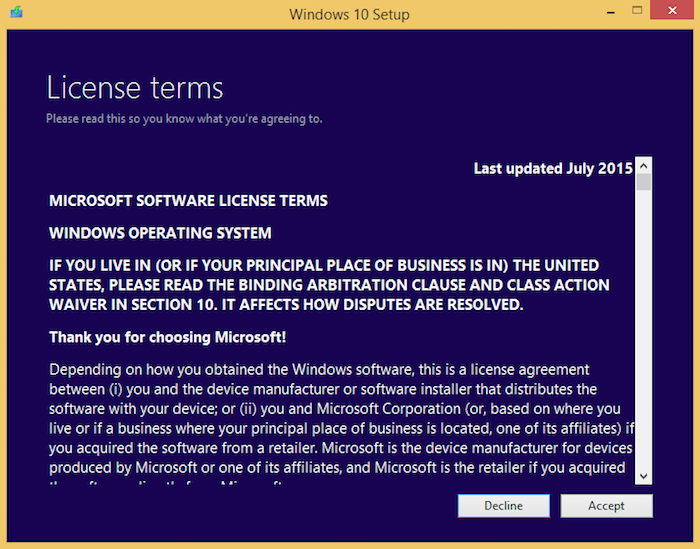 For more information please refer to Microsoft Support: Windows 10 Specifications, Windows 10 Upgrade FAQ. Also make sure that you are running the latest update of Parallels Desktop for Mac. Open this KB article in Internet Explorer of your virtual machine that you want to upgrade. Click here to open automatically, or copy the URL from Safari and paste to the Internet Explorer. Visit this article to find out whether your Windows version is 32-bit or 64-bit. NOTE: for installing a 64-bit version of Windows 10 please make sure your virtual machine has at least 2GB of RAM assigned. To check virtual machine's RAM please open configuration menu -> Hardware tab -> CPU & Memory. To increase the memory you would need to shut down your virtual machine. Also make sure that you have at least 10GB of free space available on the virtual hard disk for the upgrade. You can check the amount of a free space in File Explorer of your Windows VM (C: partition). To add more free space please visit KB 113972. Once the upgrade is finished you can shut the virtual machine down and rename it (Configure... -> General) - it's Windows 10 now.